In a recent survey, 51% of the 997 technology professionals surveyed said they have a hybrid strategy for switching to the cloud. At Hogan Consulting Group, while we agree that most businesses are choosing the cloud, we know there are stark differences in how organizations make that journey. Azure allows you to plan your migration to the cloud by leveraging a variety of tools available to you. A combination of virtual machines and purpose-built large infrastructures provide the largest scale for your workloads, so you can scale your usage based on your needs. Check out this article on things you should know about the cloud and contact us to see how we can help your transition. 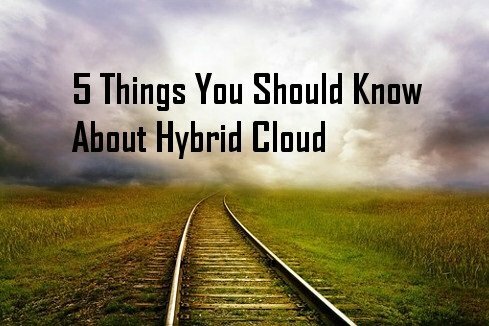 In a recent study, 74% of enterprise IT infrastructure decision makers surveyed described their cloud strategy as hybrid. But is there a standard definition for hybrid? For many, it’s transitioning your on-premises infrastructure to the cloud. Azure cloud services can help you do just that. With programs like Azure Migrate, you can seamlessly shift with confidence. At Hogan Consulting Group, we want to help you make the journey to the cloud. Contact us and check out this article for more.